Washington taking control of the conference midway through the season put them in the driver seat. A few strong non-conference wins and a second-place conference finish allotted Arizona State a resume worth of an at-large bid. 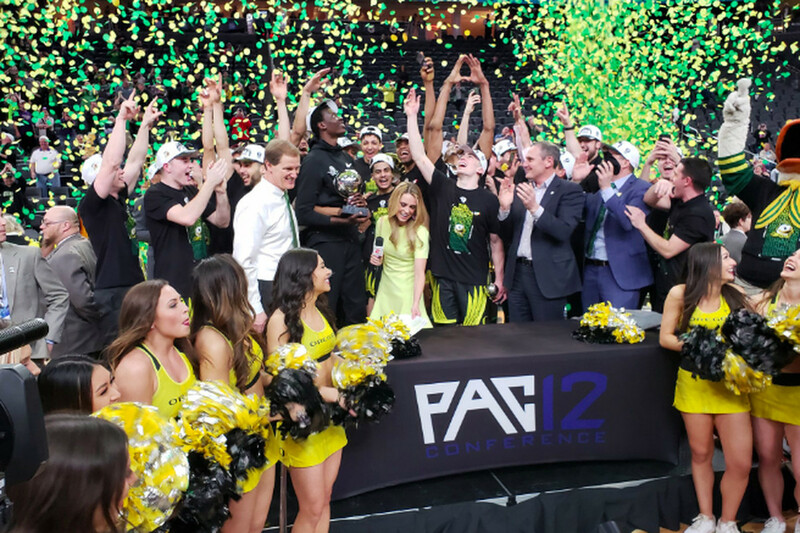 The biggest shocker was the surge by the Oregon Ducks to win the conference tournament, stealing a spot from one of the bubble teams. The real question now is: Do any of these teams have a realistic shot at winning a game? Washington drew Utah State, the winner of the Mountain West Conference. Neither team has been a part of the tournament field in 8 seasons. This will be a contrast of styles, as the Huskies run a Syracuse-type zone, relying on their defense to carry them. On the contrary, the Aggies average 79 points per game, making them one of the highest-scoring teams in the nation. Washington sports the conference player of the year in Jaylen Norwell along with the defensive player of the year, Matisse Thybulle. Sam Merrill is absolutely electric for Utah State. The Mountain West conference player of the year averages 21 ppg and 4 assists. My guess is the aggies pull the upset and move on the round of 32. Arizona State landed one of the play-in games where they’ll face St. John’s. Both of these teams have had an overall disappointing season after sprinting out to starts that put them in the top 25. There shouldn’t be any shortage of offense in this game. The guard play will be the what should the key to this game. Luguentz vs Shamari Ponds should be a fun head-to-head matchup. Their backcourt mates are nothing to sneeze at. Justin Simon has Pac-12 ties as a University of Arizona transfer and was a 5-Star recruit. He’ll be pitted again Remy Martin. This is very much a toss-up, but I think St. John’s experience playing a tougher schedule gives them the slight edge. Oregon comes in riding high after catching fire in the Pac-12 tournament. They drew the Wisconsin Badgers, led by Ethan Happ and Brad Davidson. 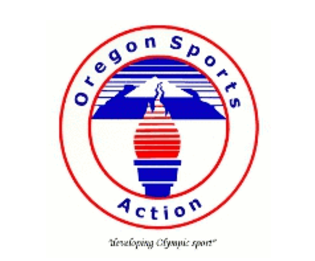 Since the season-ending injury of Bol Bol, the Oregon Ducks have gone through a bit of a rebrand and are finding themselves as a team. The Pac-12 tournament was a perfect combination of hitting their stride, matching up with Arizona State, who they’d recently dominated, and catching the Washington Huskies in the championship game as they continued to struggle closing out the year. Wisconsin has been a steady ship the entire season. The biggest question is: How will the Ducks handle Ethan Happ? He has a Nikola Jokić game as he’s 6’10” and the team’s best passer and leading scorer. On the other side, can Payton Pritchard control the tempo while continuing his scoring tear? I think they’re able to contain Happ and move on to the next round. It feels like each of these games are pick-ems. Whether they advance from their opening games or not, I doubt we’ll see a Pac-12 team make it out of the opening weekend.